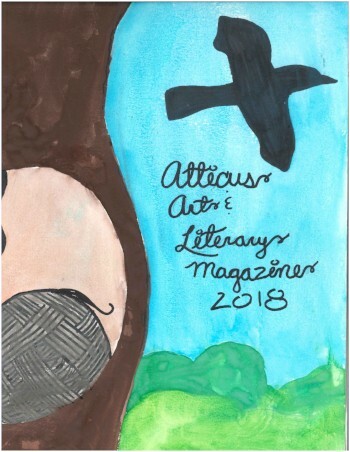 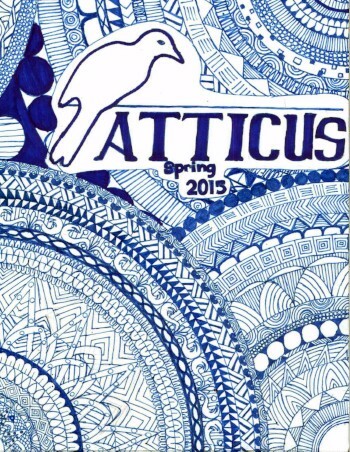 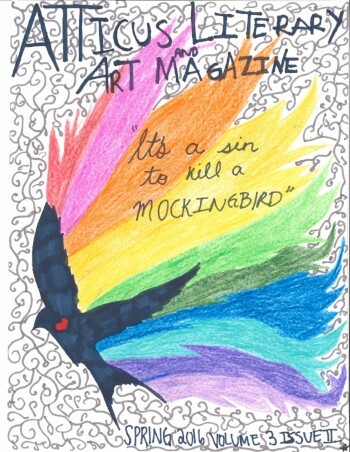 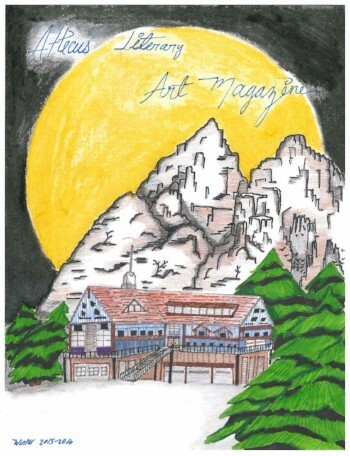 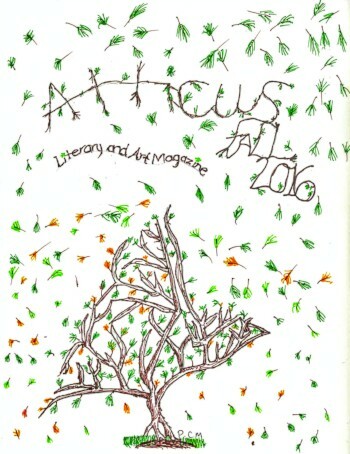 Atticus Literary Magazine is a publication that encourages students to publish their original work, accepting all forms of self-expression including drawings, poetry, short stories, and essays. 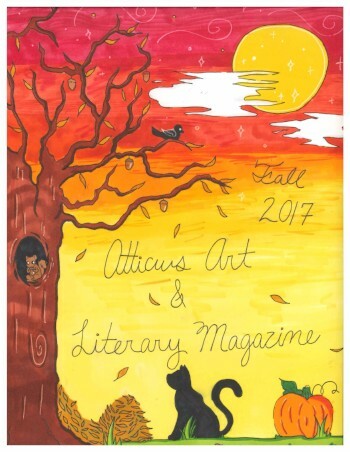 Helping students to find their creative voice, members are exposed to diverse ideas and grow as writers, artists, and thinkers. 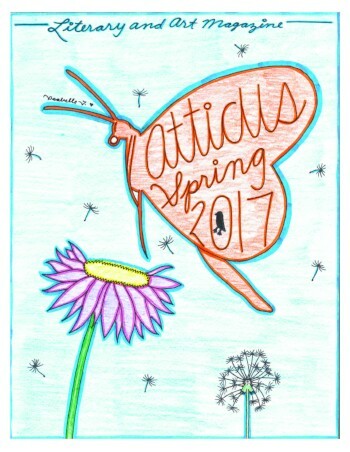 Published twice annually, Atticus brings together the many voices of the Arrupe Jesuit community…Click the images below to explore!